RUSH: Parents have won a lawsuit — did you see this guy on TV? 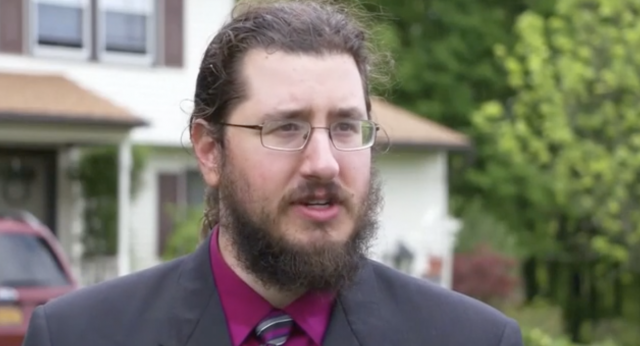 Parents have won a lawsuit to kick their worthless, derelict 30-year-old son out of their house. And he argued that he should be permitted to sit there and sit on his rear end doing nothing! And the judge even read this guy the riot act.